The Girl’s Education Program (GEP) named Abhinav Kanya Shiksha Karyakaram was set up to provide residential facilities for girls from classes 9 to 12. The residential facilities are located within the Trust for Reaching the Unreached (TRU) Health centre in Shivrajpur, adjacent to the government aided high school that the girls attend. The need for this facility primarily arose due to the distance from the girls’ homes, which are embedded in the forest and remote areas with little to no means of transport. 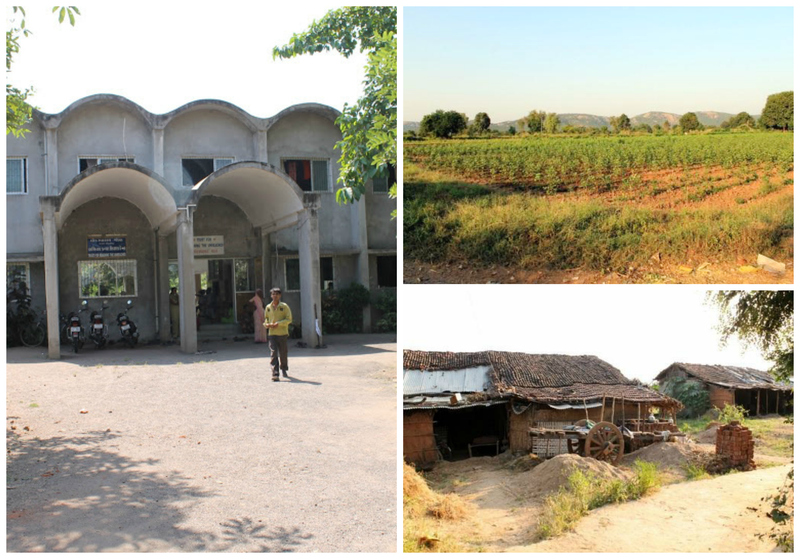 Access to the school becomes limited due to the monsoon, winter and distance problems. They cross forests, ravines or fields every day to reach the school and such a journey is not without its inherent safety concerns. Beyond these practical concerns, they also have to struggle with traditional beliefs where the people are hesitant to send girls to higher education centers. All of these factors limit the girls’ access to education. To deal with these geographical and societal discrimination against girls’ education, TRU started this program to provide residential facilities and show that, given the right environment, girls can perform as well as or better than boys. ● The girls are given extra tuition for maths, science, social study, and languages (especially English) and are also provided with a library for more reading. ● They learn basic computer skills using desktop computers. ● They play sports, including athletics, Badminton and Cricket. ● Maintain a kitchen garden where an organic method of farming is learnt when they grow fruits and vegetables. This adds to the nutritional value of their food. ● The girls are involved in several group activities on a regular basis. Cooking together, playing together and living together teaches them a different way of collective living which is a rare experience for them. The values like sharing and support are imparted directly and indirectly in all routine of the GEP. ● The girls are taken for excursion to interesting places in the state every year, including places of higher learning, museums, etc and fun places like fairs and beaches. ● In addition, this semester, some funds were used towards new umbrellas and backpacks, which the girls received with much excitement. ● New sanitation supplies are provided and girls are taught good, clean practices for their use. 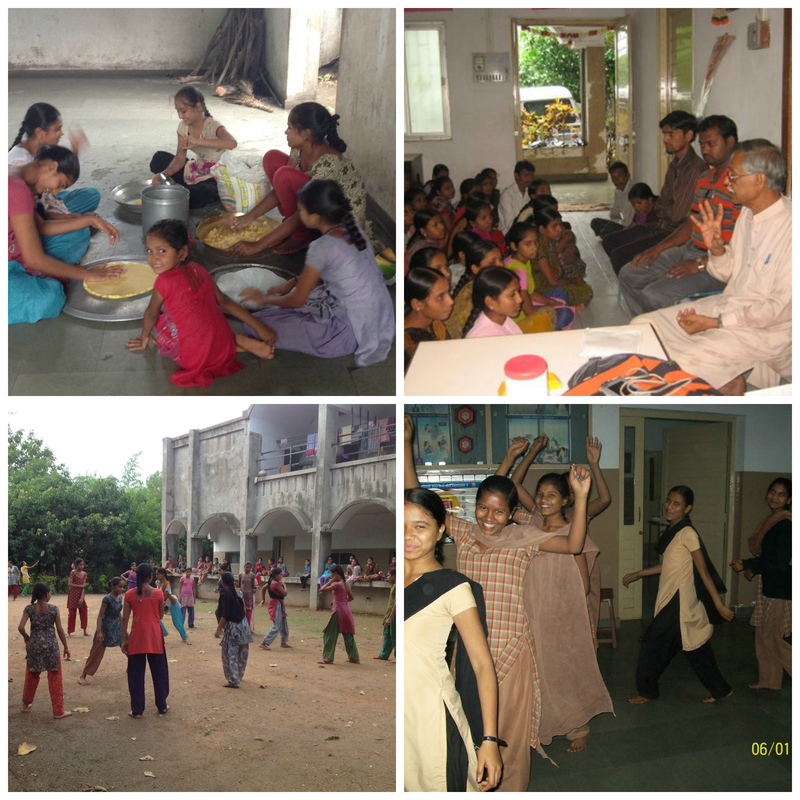 ● This program provides a safe and conducive atmosphere for learning to girls from marginalized communities. ● All of the extra-curricular activities and practical necessities (which are taken for granted in most cases) to ease the stress and enable effective education (i.e. Tuition, backpacks, uniforms, umbrellas) have helped in reducing absenteeism. ● The parents are also more motivated to bring the girls back on time for the semester. ● The girls from GEP program have represented their school in the inter-school competition arranged by the state government and have won several awards.